Forensic Science is the application of science in a criminal or law context. As a forensic science graduate you will be expected provide scientific evidence in court to support the prosecution or defence of a party. 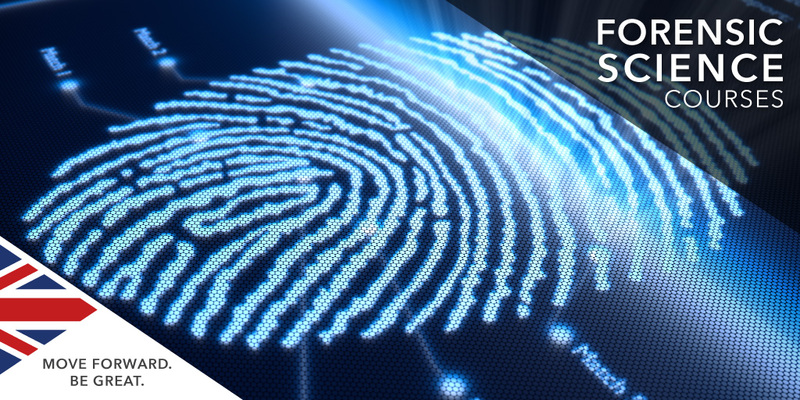 A Forensic Science course at a UK university will guide you through the full range of practices in this skilled profession, enabling you to pursue a career in policing, law, insurance in relation to criminal justice. Durham fact: Durham has the highest rate employment and further study for undergraduates completing their first degree (HESA). The BA Criminology course develops your critical understanding of criminology through the examination of key concepts and theory. Modules provide you with a core grounding in criminological theory and concepts, social research methods, as well as specific topics on crime, deviance and criminal justice. UCL fact: UCL is in the top seven universities in the world in the QS rankings. The postgraduate MSc Forensic Science and Criminology will see students develop an understanding of the fundamental principles of crime and forensic science. They will gain practical skills in crime scene investigation, experimental design and implementation, statistical analysis, data analysis and modelling, and will be able to evaluate the weight and applicability of forensic evidence for investigative and court purposes. Cambridge fact: Cambridge is the number one ranked university in the UK in the Times Good University Guide 2018. The Institute of Criminology at the University of Cambridge, UK, has a worldwide reputation for excellence in both research and teaching. The department specialises in PhD and MPhil programmes at postgraduate level. Oxford fact: There are over 23,000 students at Oxford, including 11,728 undergraduates and 10,941 postgraduates. The Centre for Criminology at Oxford has a reputation as a world-leading research and teaching institution. It is dedicated to pursuing an innovative programme of criminological and criminal justice research and to delivering the highest quality undergraduate education on the Law FHS degree and graduate education at both masters and doctoral level. Liverpool fact: Because of its historic partnership with Xi’an Jiaotong University, many students can spend a year studying in China at Liverpool’s campus in Suzhou. At Liverpool you will be taught by experts who help influence and develop policy; some of the world’s most influential and respected criminologists teach and research within their department. The Criminology degree tackles the problems of crime, deviance, victimisation and social harm in a high quality programme that makes the subject exciting and intellectually challenging. Are you interested in learning more about studying Forensic Science or Criminology in the UK? If so, arrange a free consultation in London or Manchester today where we can take you through entry requirements and what score you need on the IELTS test.